I was looking through my photo files for something that suggested the 4th of July (that wasn’t a flag). 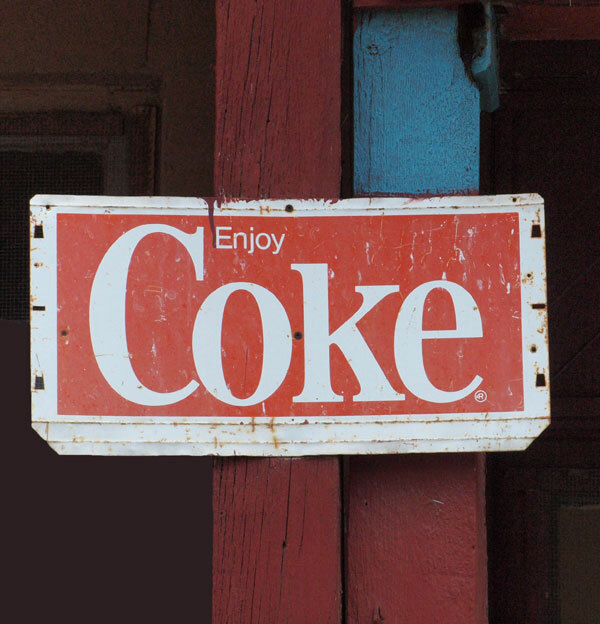 This one not only has the red, white, and blue, but also a symbol of American “pop” culture. So, I thought I would share it. Sunday on Monday again, but I didn’t want to let it go this week because I can tell you for certain that there won’t be a Sunday post next week. For the first time in twelve years, we are having a family reunion, and this time, it’s here in Santa Fe. Since I have a sister and five brothers, it doesn’t take much extended family to make a sizable crowd. So, the computer will get next weekend off, but not the iPad . . . The Talking Stick Tradition . . . I think this is such a good idea, I want to share it in case any of you have family gatherings coming up. Family history is always such a valuable thing that most of us don’t think of until we are sitting around some day wishing we would have recorded more of it. 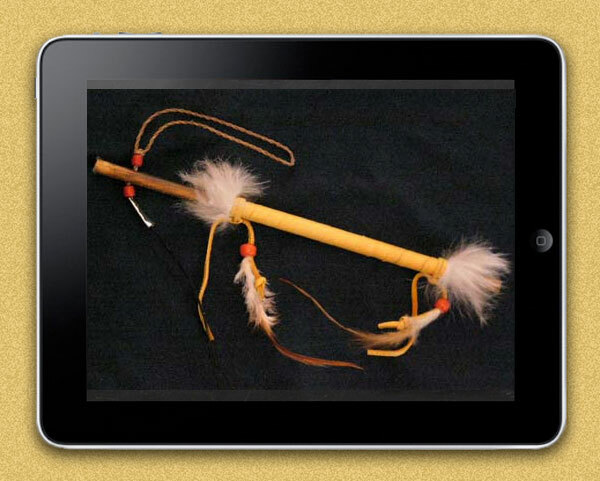 The Talking Stick is a Native American tradition that was used during important Council meetings. The official Talking Stick is held by the person whose turn it is to speak, and no one else may interrupt. Storytelling is another wonderful Native American tradition. So, we decided to combine the two at our reunion. My Mom has asked everyone to come up with a favorite family memory (story) to share. We will sit in a circle and use a Talking Stick, only the Talking Stick will be my Mother’s iPad with a Recording App turned on. Each person will hold the iPad while telling their story. This way, each story will be recorded as an audio file Mom can listen to over and over. Even if you do not have an iPad or iPhone, I am sure that most smart phones have recording apps. Think about this as an activity at your next family gathering. And, speaking of the 4th of July . . .
Sheer Heaven 20/20 Sale ends at midnight, July 4! And speaking of stories of my family members . . .
Cassie Launches Wonderful New Magazine . . . 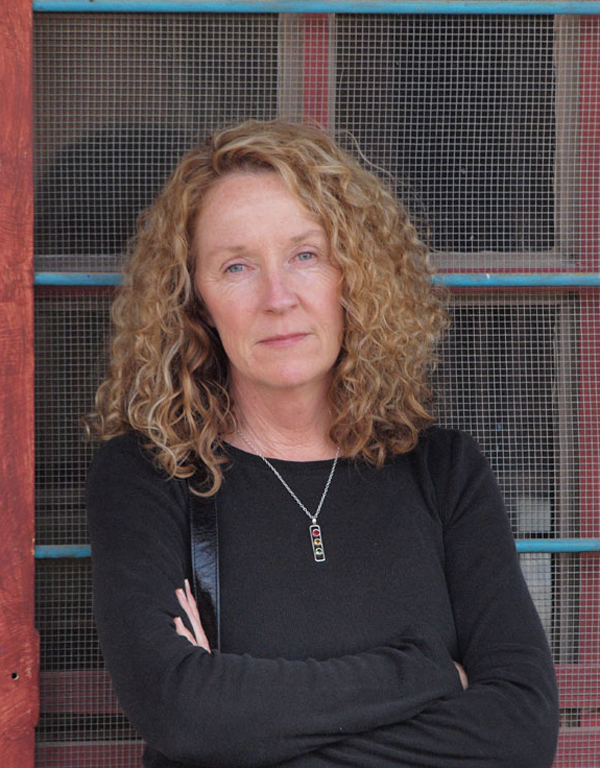 Many of you know my sweet sister, Cassie, This is a shot I took of her in Madrid (New Mexico) this past April. Well, something of a dream-come-true has just happened in her life. She has a passion for helping other people, and has wanted for a very long time to do that through a magazine format. Through a fortuitous encounter with a California publisher, and a boatload of work on Cassie’s part, that desire has been fulfilled – a magazine called “Wellness Matters, The Art of Living Well”. It is a real-world magazine distributed widely in the San Francisco Bay Area. Cassie is my Artist of the Week this time. If you like to doodle. 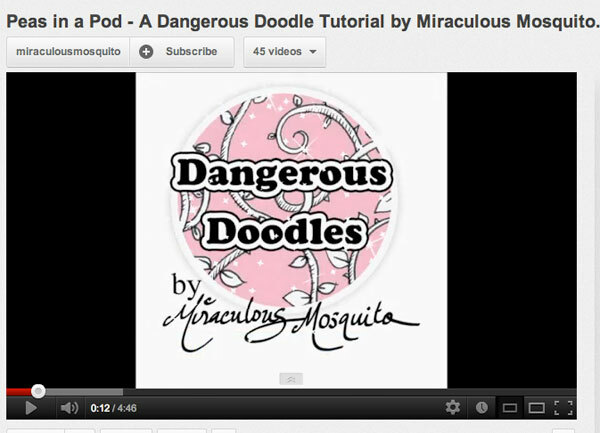 if you like Zentangles, or even if you don’t, these little videos (and there are 45 of them!) are very entertaining – and very fun! And here’s some breathtaking BEAUTY! You may have had someone email you this link. I had three people send it to me, knowing I would love it to pieces – and I do. 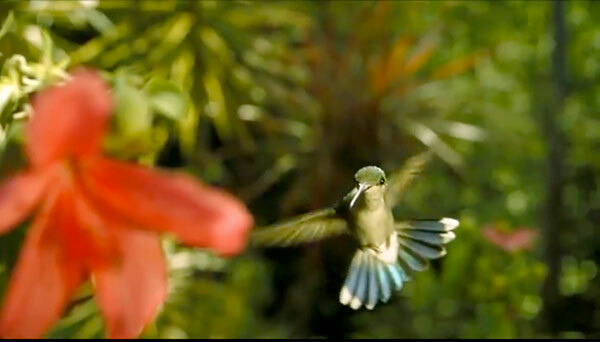 Here is Nature at her most amazing! How in the world do they catch this stuff on film!?! Well, I am going to celebrate Independence Day with a little freedom from the computer. I hope you all have a great holiday, and give thanks for the freedoms we enjoy – while you’re having your picnic and watching your fireworks. This entry was posted in Sunday Morning Coffee on July 2, 2012 by jessica.